FOCUS Marketing Research conducts face-to-face interviews for the trade efficiency assessment study commissioned by the World Trade Organization (WTO) and the United Nations Conference on Trade and Development (UNCTAD), the by G20 and the Global Coalition for Efficient Logistics. 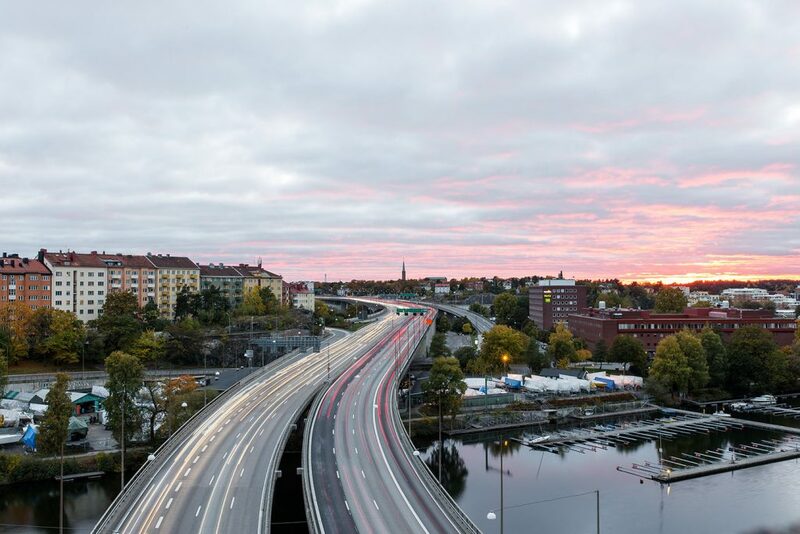 The study aims to identify the six key elements of trade efficiency indicators of the 21st century (21-6 ETEI). 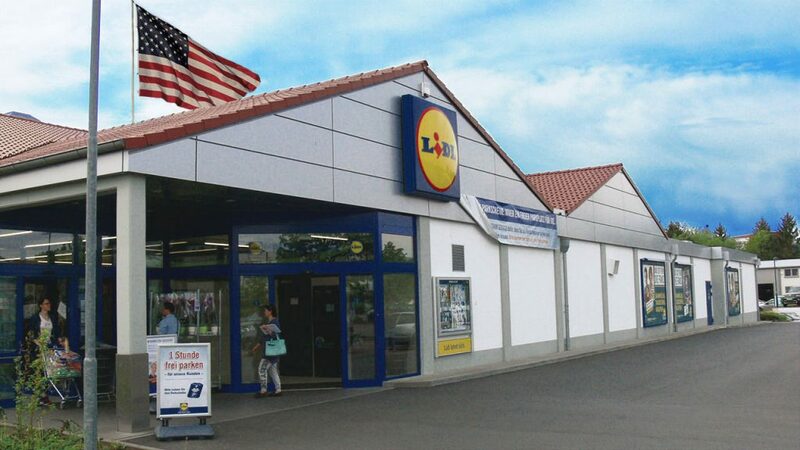 German retailer Lidl has a reputation for quietly and locally planning expansions into new territory. 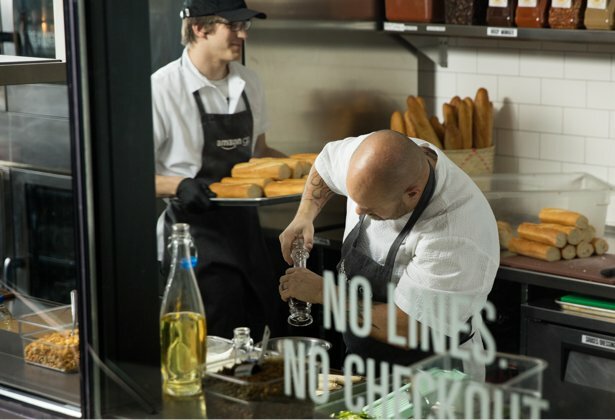 The company has started building its first stores and already started the hiring processes on a store level in mid-July. 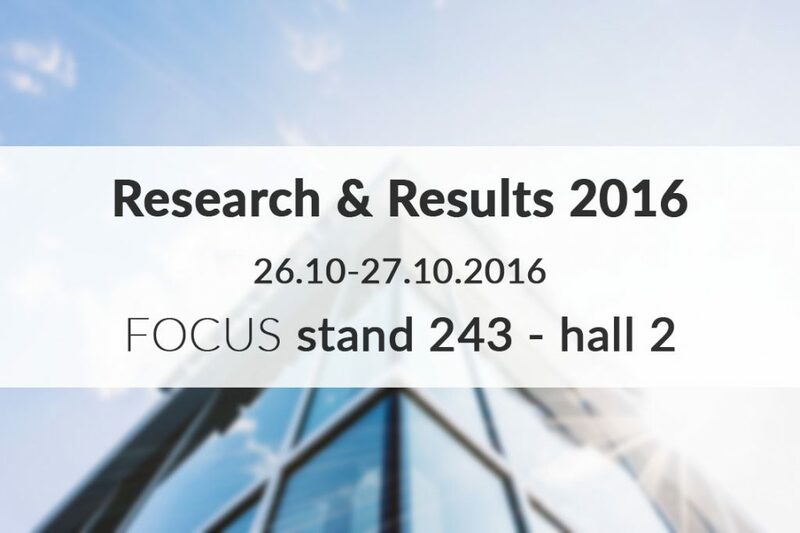 Meet FOCUS at the worldwide biggest trade show for market research in Munich 26.10-27.10 at stand 243 (hall 2)! 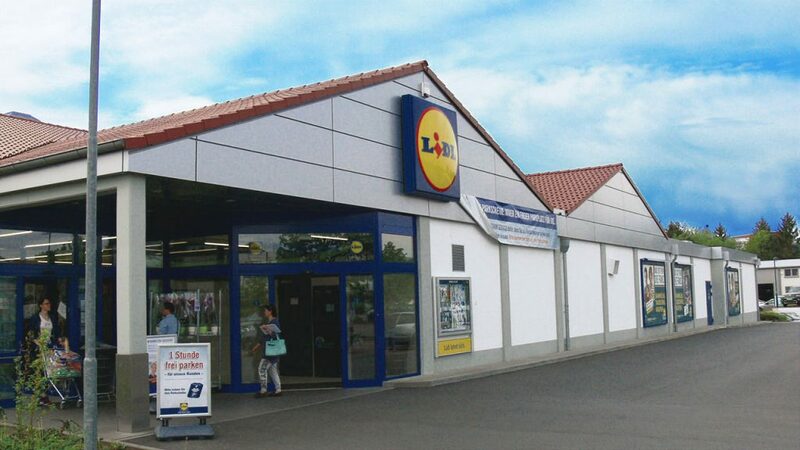 The first attempt at expansion of the German discounter Lidl into Lithuania was halted exactly 10 years ago. Now everything is ready after a new logistics centre went online on 14.04.2016. Lidl will open its Lithuanian stores on 01.06.2016. Planned are 25-30 stores in Lithuania. Insider information reveals that at least 10 of those will be opened for customers on 01.06.2016. Since 2008 Lidl has been buying land throughout Lithuania, after having sold others in 2006 with a profit. Stores will be opened in Vilnius, Kaunas, Kretinga and Panevėžys. Lidl is already employing more than 1.400 people in Lithuania. With the continuation of ist plans, recruiting was ramped up again. 130 new jobs have been created in the logistics centre in Kauna alone. The first quarter of 2016 is already behind us. FOCUS Marketing Research has viewed and analyzed the 10 most successful retail products regarding promotional value for Q1 of this year. The results take into account discounters, supermarkets and warehouses. Our findings are based upon Action FOCUS marketing data concerning the amount of promotions, the Gross Advertising Value (GAV) and the Gross Reach (GR). For years, the trend in promotions was clear: The store brand is king. In 2015, we could see a change in this rule in German retail for the first time. 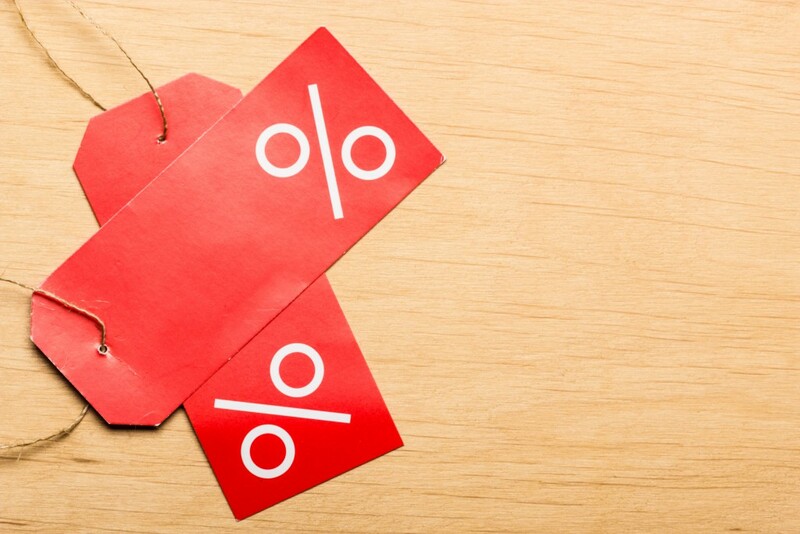 The budgets for promotions of store brands were cut significantly in 2015 compared to 2014. Major brands did not only catch up, in some places they reversed their roles. 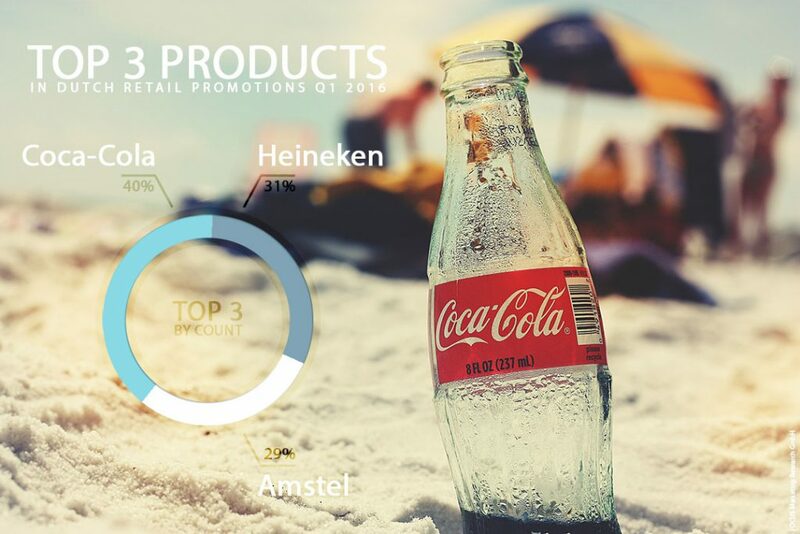 We closely watched how German retailers distributed their budgets for promotions.